As an expert in the condo and residential real estate market for RE/MAX River City for over 16 years, Ryan Dutka decided to branch out on his own and build his own real estate team in the spring of 2001. His team has grown to include three full-time buyer's agents and two full-time office administrators. "I believe the people on this team are the best in the industry hands down," he says. 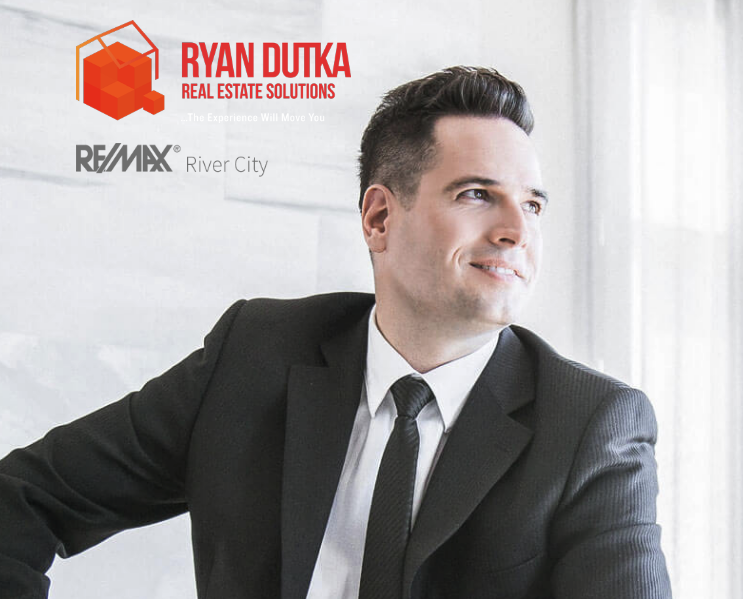 "I searched for years, interviewed hundreds of people and scoured all the offices in the city to find the absolute best Edmonton real estate agents to make up the Ryan Dutka Team." Ryan looks forward to serving you and wishes to share the team's enduring purpose: to lead, educate and support others by passionately serving their real estate needs in a simplistic, inspired fashion. As leading Edmonton real estate agents, we'll answer any questions you have about the real estate market here. Contact us. We've designed our website to be a one-stop shop for all Edmonton homebuyers. Start with our helpful tips in the Buyer's Guide, including our mortgage calculator and find out key factors for navigating financing, budgets and more. Stay up to date on the Alberta market and local community activities on our blog, or browse our site by neighbourhoods to read up on amenities nearby, property prices now and forecasted down the road, current comparables, schools in the area, and more. As long-time Edmonton real estate agents, we can help Edmonton homebuyers narrow down the search to an area that's the best fit for you and your family, and fill you in on all you need to know. We'll pre-qualify your favourite listings for a foot tour that works on your schedule, and smoothly guide you through the myriad factors to purchasing a home that will make you happy for years to come. If you're ready to start checking out the Edmonton housing market now be sure to try our easy-to-use custom Edmonton search tool. Try out our Free Home Evaluation and explore our Seller's Guide for an understanding of your home's current value in the market. Our team is on hand and ready to start selling your home when you are. We have an extensive network of agents, brokers, potential buyers and media contacts on hand to market to and help attract the right eyes for fast, efficient sales that will exceed your expectations. We pride ourselves on our ability to communicate, educate and close transactions with homeowners best interests in mind so that your experience with us resonates as a positive and memorable one. Talk to us today about our marketing plans, to conduct showings, or to work with the seasoned, professional negotiator you've been looking for. We are committed to helping you understand the process so that you're even more knowledgeable the next time around.